Hey! I’m Kendrick just a guy that wishes he could spend the rest of his life traveling the world. 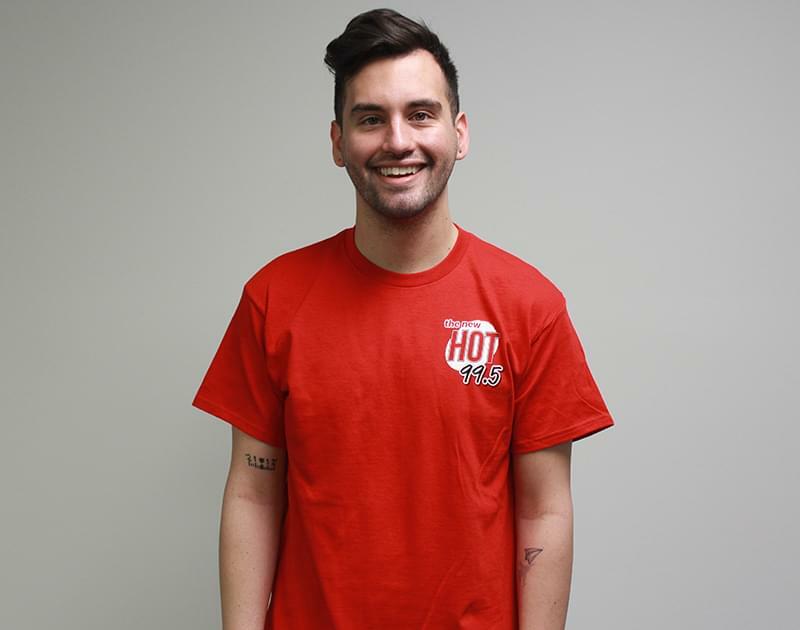 Haha but, since I can’t do that, I’ll spend my time representing the New Hot 995! I love music, photography, good times with great people, oh and I’m a strong believer that champagne makes every situation better. When I’m not in the studio I am probably somewhere shoving food in my mouth and taking pics. I really enjoy adventures and most of all, the simple things life brings, even if the simple things aren’t a private jet! For real though, I love my friends, family and my job. Just out here making the best out of what life throws my way!